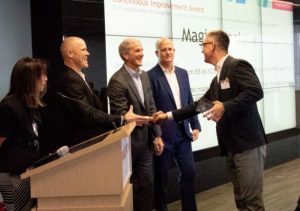 Innovation Award – recognizing suppliers that have demonstrated superior effort and value to Haworth in driving innovation on products, processes or equipment. Continuous Improvement Award – recognizing suppliers that have demonstrated a major improvement in any scorecard category over the last year by obtaining Zero PPM and 100% on time delivery for 2017. 0-100 Award – Recognizing suppliers with Zero PPM and 100% on-time delivery. We would like to recognize everyone at Magic Steel’s hard work and effort to obtain these awards. 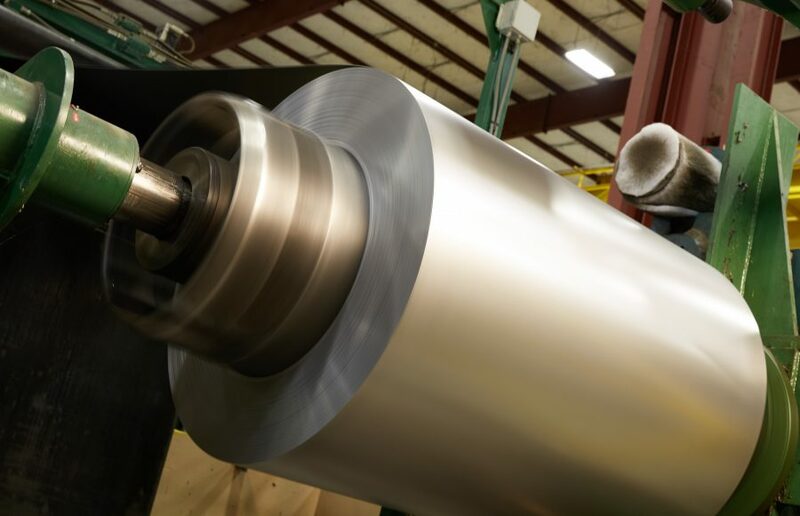 Magic Steel is committed to the goal of meeting and exceeding our customer’s expectations now and in the future.